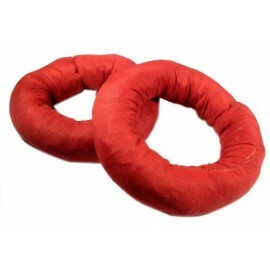 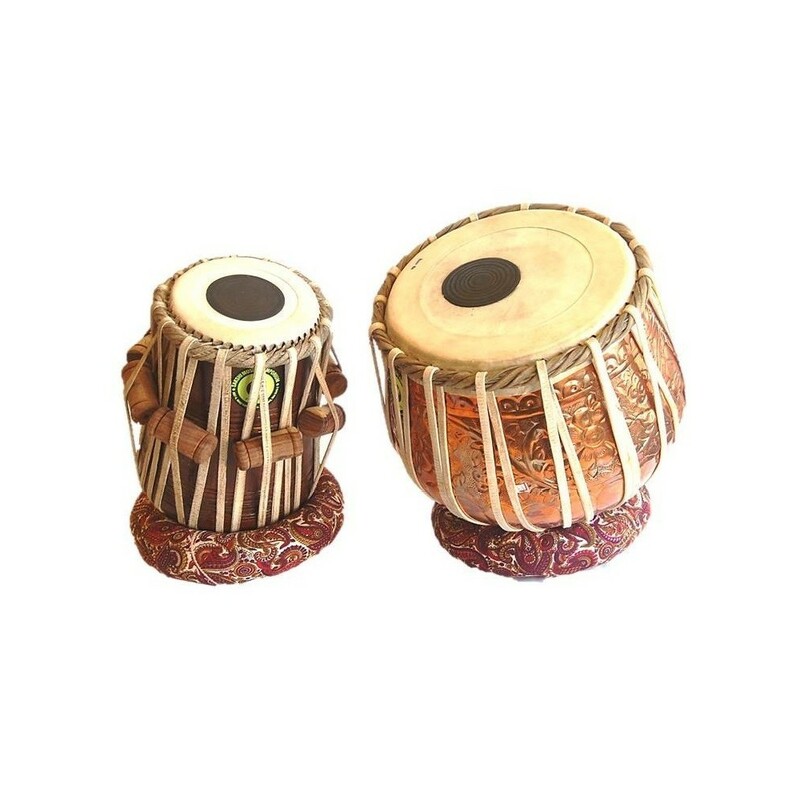 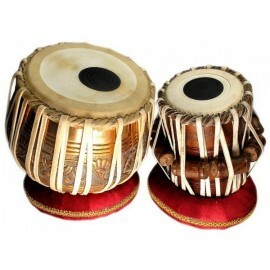 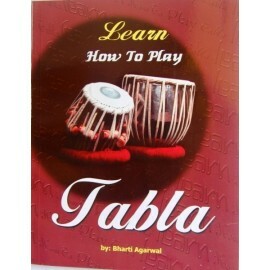 Percussion instrument, especially popular in the north of India. 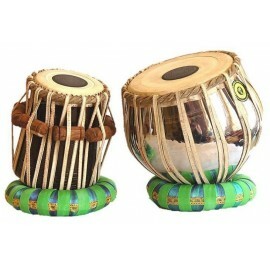 The Dahina is tuned according to the dominant tonic. 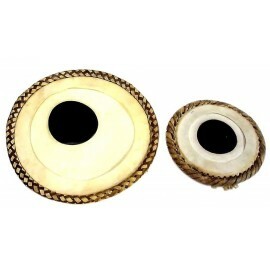 It is made of sheesham or nim wood. 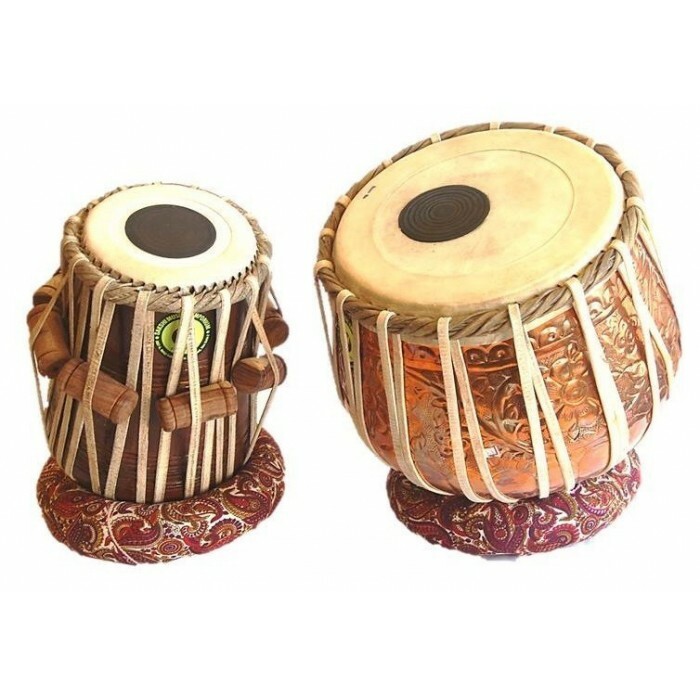 The Baya is the base and it is made of copper with skin tension rods. 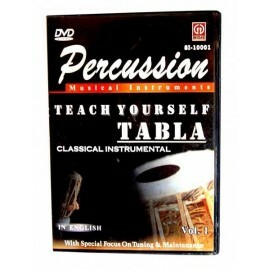 It includes membranes, stands and tuning hammer.